Happy Monday friends! The first full week of work and school this week.... it seems like a long time since we had that! 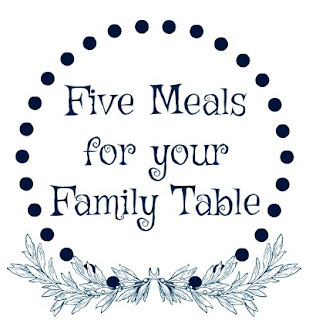 So what better way to help you get through this week, than our launch of Five Meals for Your Family Table. Here are 5 meals for you to put on the table this week....Don't be afraid to try them...I keep them simple with less than 7 ingredients....and full of flavor! 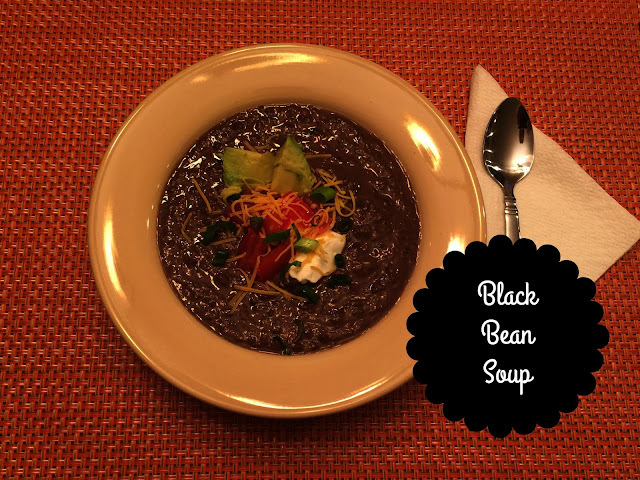 Black Bean Soup & chicken quesadillas. Soup just tastes so good in January and this one comes together quickly! We pair it with some easy quesadillas. Take some whole grain tortillas and top with shredded cheddar, shredded rotisserie chicken & chopped scallions. Top with another tortilla and bake at 400 for about 5-6 minutes. Kiddos don't like onions....just omit the scallions on theirs! 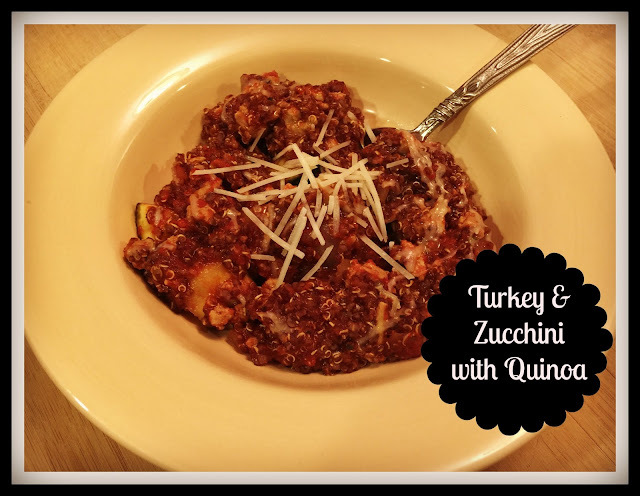 Turkey & Quinoa Zucchini Bake. I mentioned making casseroles a little healthier this month and this one is a great start. The quinoa is a better choice than pasta and there is very little cheese....and still just as yummy! Grilled Salmon with Lemon Dijon Sauce & Cauliflower Rice. My family loves salmon, but you could easily sub in any fish for this dish. Just grill or bake your fish and place it over cauliflower rice. 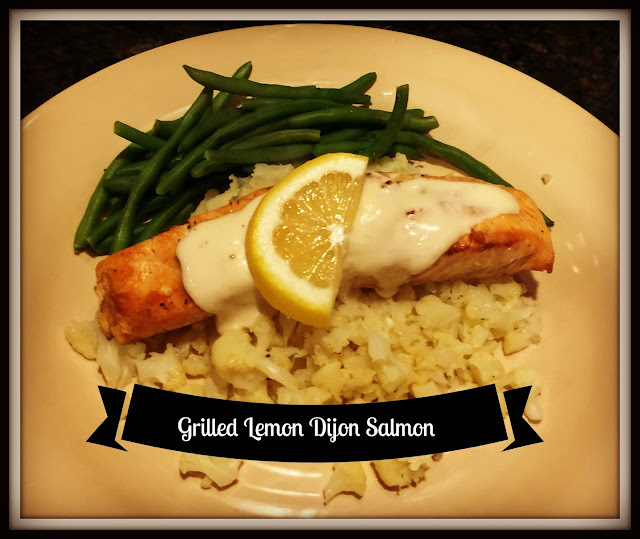 This lemon dijon sauce is really simple. I take 6oz plain Greek yogurt, 1-2 TBSP dijon mustard, juice of half a lemon and salt & pepper to taste. Mix together and add a little water to thin it out. It's a perfect topping for seafood or chicken and without all the additives of a pre-made sauce. You can save some of the extra sauce for your walnut crusted pork. My kids love a lemon slice with their fish...have since they were little. They think it's funny to taste how sour it is! I guess it makes eating fish more fun! 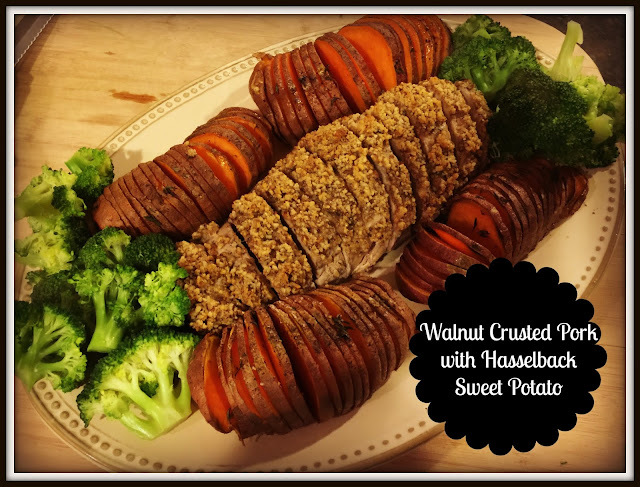 Walnut Crusted Pork with Steamed Broccoli & Sweet Potatoes. This is a really delicious way to cook your pork. Take a one pound pork tenderloin & season with salt & pepper. Rub 1 1/2 TBSP of dijon mustard on top of the pork. Place on a foil lined baking sheet and press 1/2 cup of finely chopped walnuts on the pork. I pulsed mine in the food processor along with a few sprigs of thyme. Bake at 350 for about 35 minutes. Let it rest for 5 minutes before slicing. This would also be delicious with pecans too and don't forget to try some of your leftover lemon dijon sauce with it too! You can find the potato recipe here...they are amazing!! 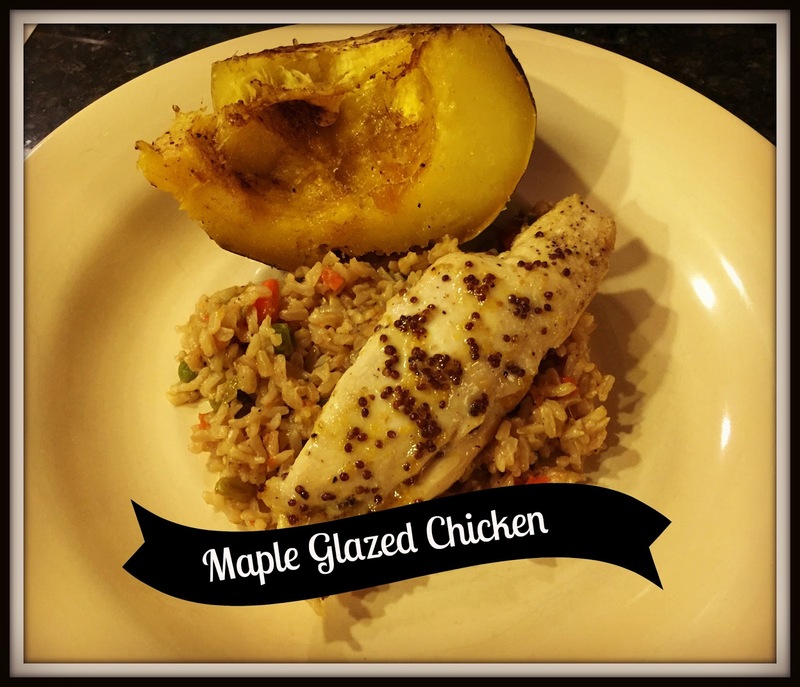 Maple Glazed Chicken with Acorn Squash. 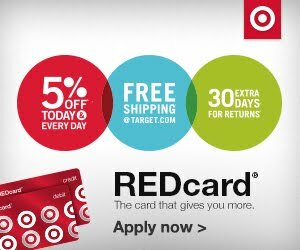 This is a family favorite in fall & winter. For the glaze, whisk together 1/4 cup EVOO, 1/4 cup pure maple syrup, 1 TBSP whole grain mustard and the zest & juice of half an orange. Brush it on one pound of boneless chicken breasts and bake at 400 for 20-25 minutes, or until the chicken is cooked through. You can find the squash recipe here. Chop the onion & carrot for your soup and store together so you can just dump it in the pot when you are ready to make the soup. Chop the onion and zucchini and store together for the casserole. You can even make this casserole on your prep day and then just bake it during the week. Rice your cauliflower....store it and it's ready to go. Chop your nut mixture for the pork & clean and prep your broccoli. I find if all my chopping is done on my prep day, it makes my dinner come together much quicker.....and I am not pulling out the cutting board to chop each night. 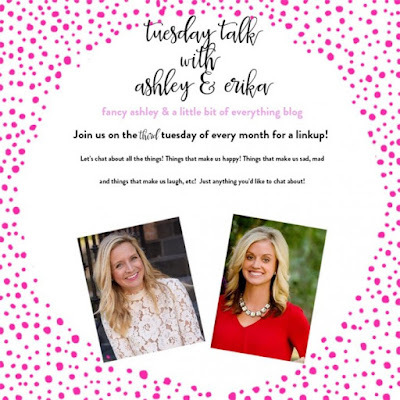 It may seem like a daunting task to plan out meals, but stay with it! I have found that with about 30-45 minutes of prep at the start of the week and a plan for what I am making, it makes the dinner hour a lot easier and healthier! Hope your family enjoys these meals... we will share 5 more next week! Did you make any New Year's goals? 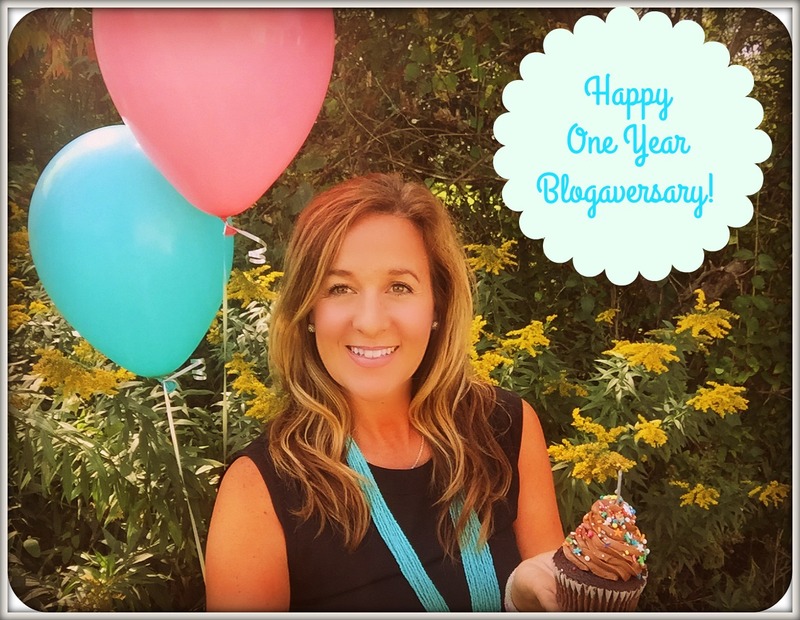 I am linking up with some bloggers on Wednesday to share my goals. See you then.....there's always room for one more at our family table.